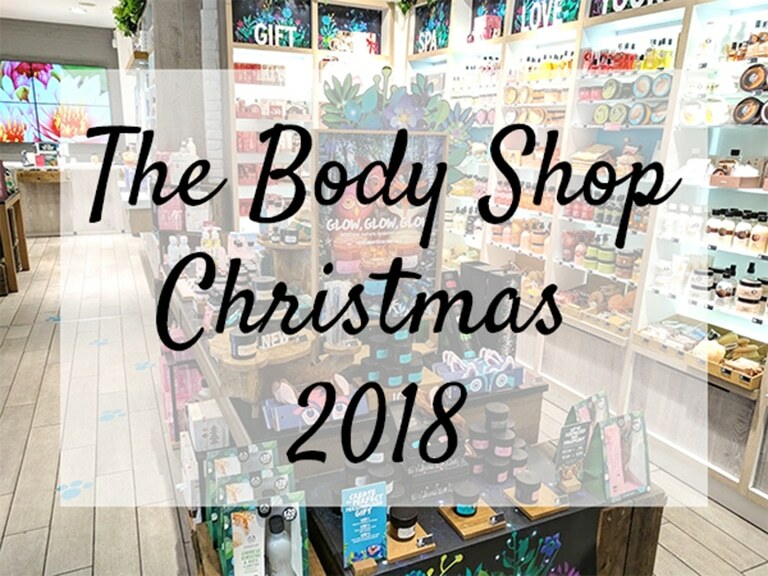 A couple of weeks ago, I was very kindly invited to hang out with a load of other bloggers (and friends) at The Body Shop in Brighton for a sneak peek at their new Christmas products! 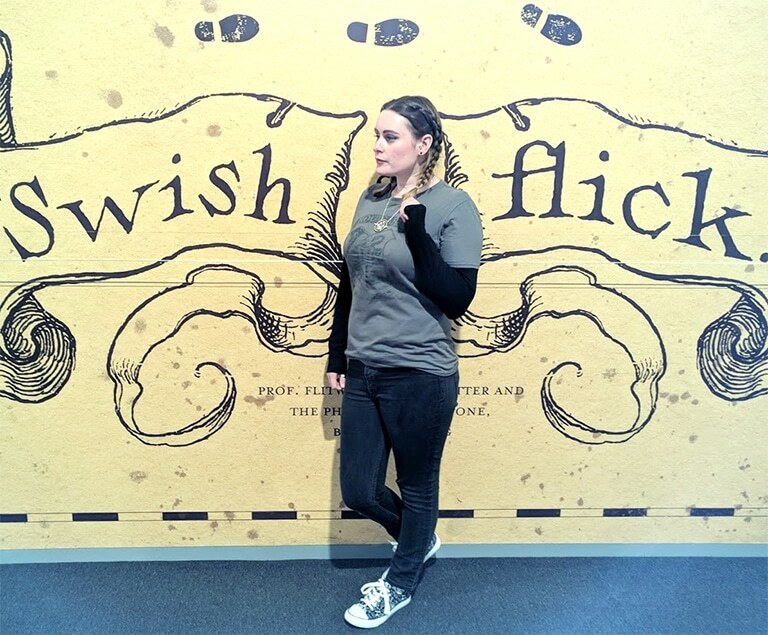 *includes gifted PR products* I recently got to go back to the Harry Potter studio tour and this time I took my mum along with me 😊 I’ve been a couple of times before but my mum’s never been so I decided to treat her for her birthday!! I was recently contacted by the lovely Juliet at The Skin Studio who very generously offered me a complementary facial at her studio, which is situated within Clinic 33 in Salisbury Road, Hove. For my birthday (back in August), I decided I really wanted to order a Gobstone Alley box as a present to myself. I got a one-off box for about £35 (the company is in Poland so I bought mine in euros). 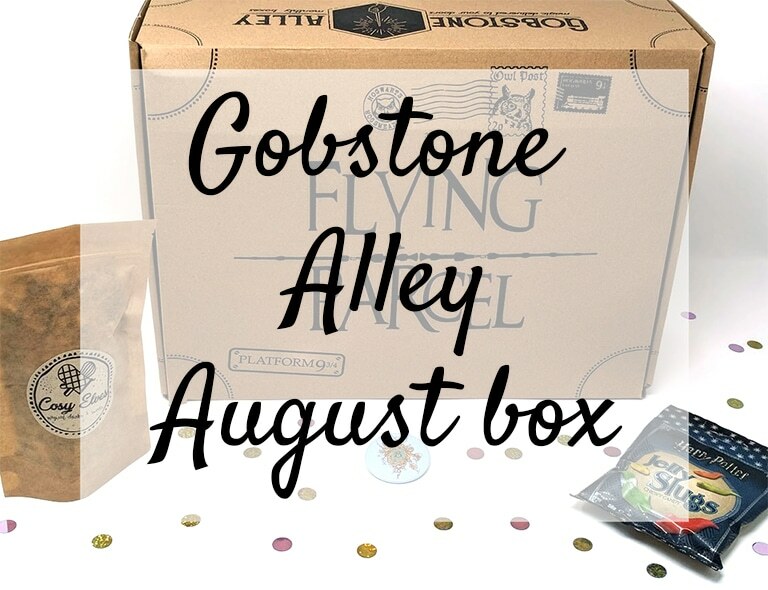 If you’re unfamiliar with Gobstone Alley, they sell monthly Harry Potter related subscription boxes, filled with between 11 and 15 random and mysterious goodies (previous items have included a quill, wands, prints, stationery and you get the idea). The boxes also always include one wearable item (usually a t-shirt), some collectible playing cards, a candle from Incendio Candles and some loose leaf tea made by a company called Cosy Elves. The boxes are also filled with goodies from small independent retailers so you really feel like you’re getting something unique that’s been made just for that month’s box! 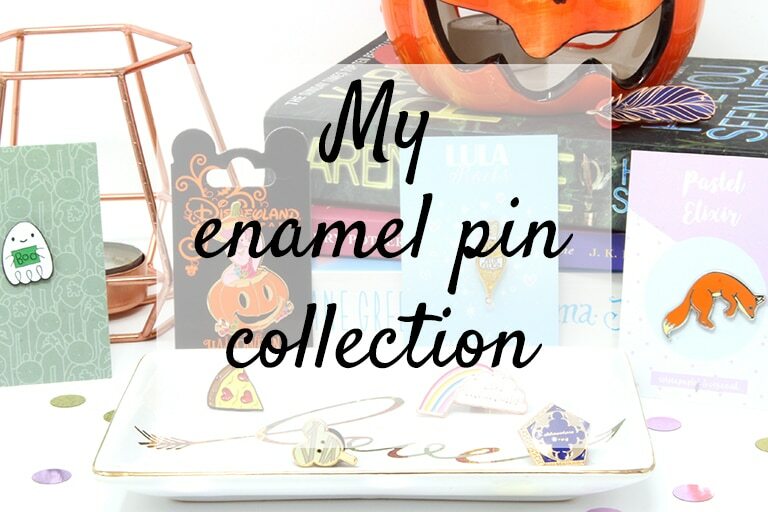 I’ve run out of inspiration and time for writing blog posts at the moment, but I should be back up and running properly very soon (I have loads of half-written posts I want to finish and publish!!). 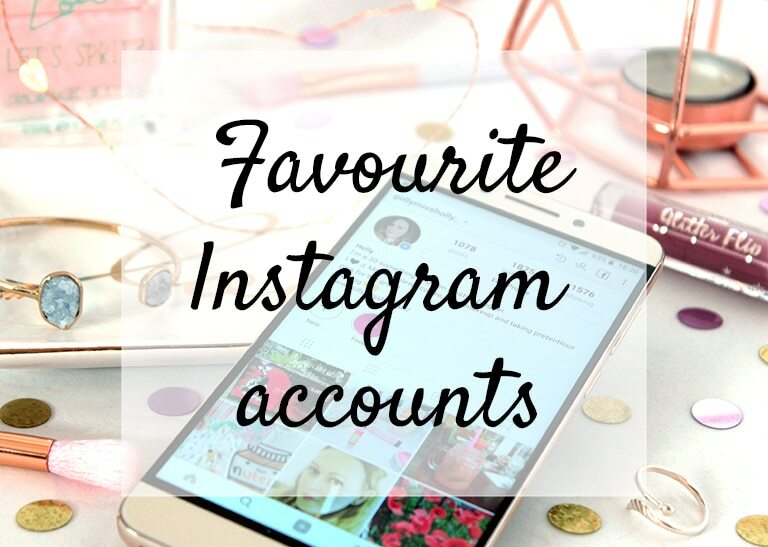 In the meantime, as I’m spending a lot more time over on Instagram, I thought I’d share some more of my favourite accounts that I absolutely love!! 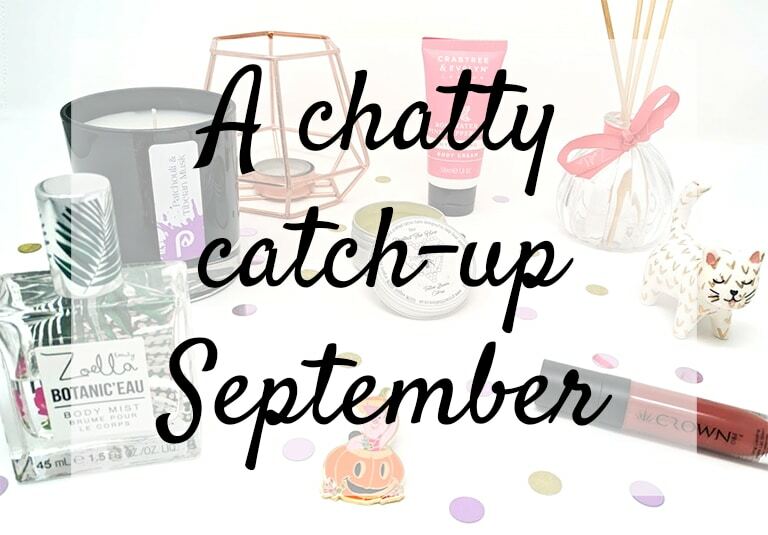 I nearly forgot to write one of these this month; it kind of slipped my notice that we were suddenly at the end of September!! 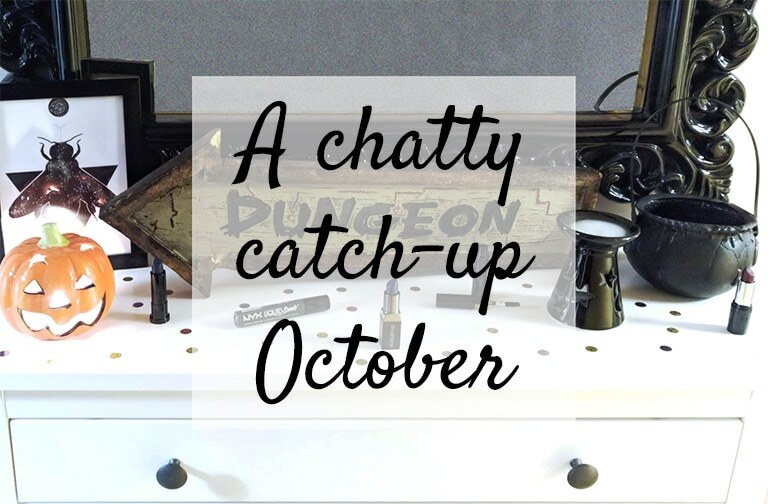 I can’t believe we’re now in October already! 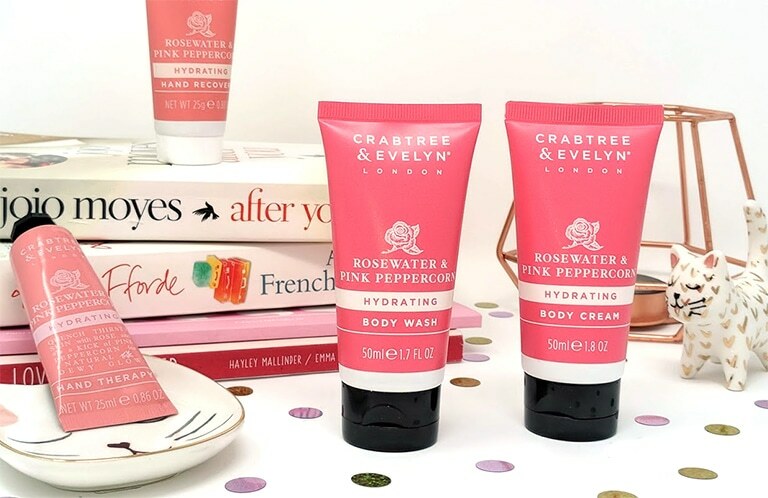 If you’d said 10 years ago that I’d be interested in hand creams and body lotions, I would have probably laughed in your face. I mean, I did the occasional leg moisturising before a big date, but that was about it. I used to get hand creams in my Christmas stockings and they were ungratefully shoved in a drawer until well past their use by dates and, once found years later, unceremoniously dumped in the bin. 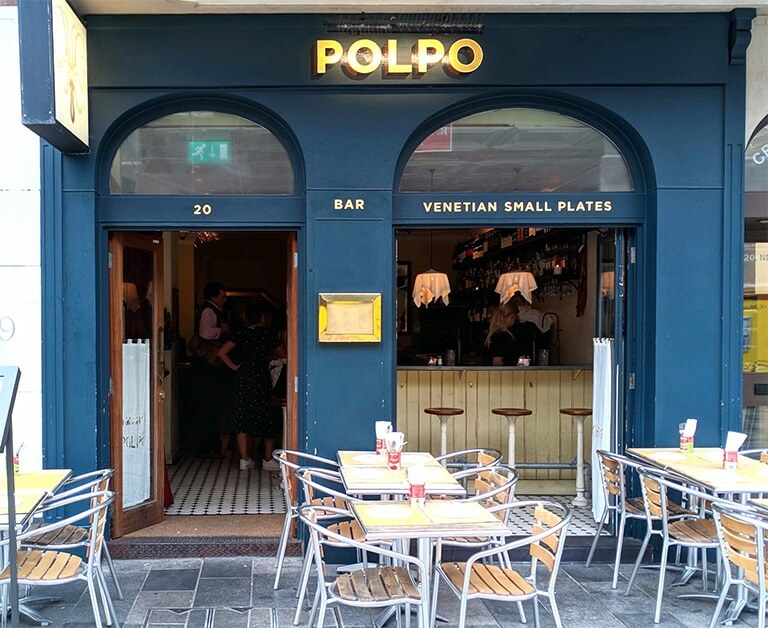 POLPO is a small, unassuming restaurant, situated at 20 New Road (near the Theatre Royal). It’s well-known for their share plates of incredible Venetian food, a beautifully relaxed vibe and extensive cocktail menu. I’ve passed by a lot, but never had the chance to stop and go in, until now.